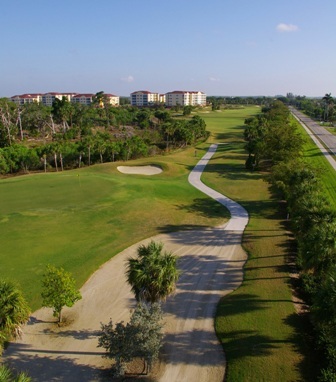 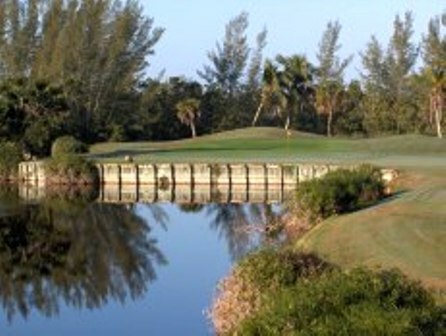 South Seas Plantation Golf Links & Resort is a Resort, 9 hole golf course located in Captiva, Florida. 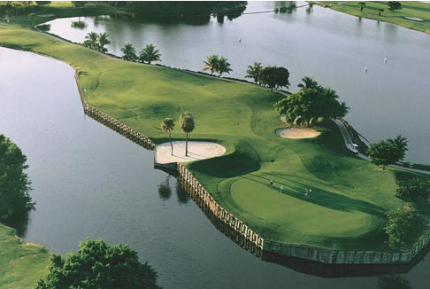 South Seas Plantation Golf Links is a beachfront course, fairly flat with lakes and fairway bordering the beach. 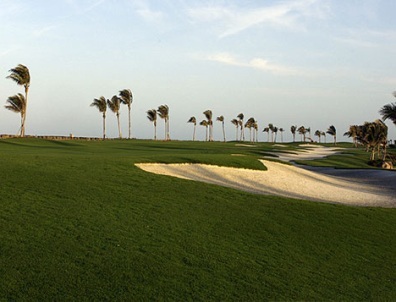 This links-style course is located on an island, featuring ocean views of the Gulf of Mexico from off every hole. 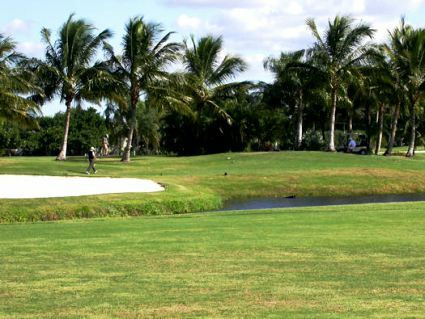 With stunning views from virtually from every hole and exceptionally maintained greens, this course ranks as one of the Top Short Courses in the world. 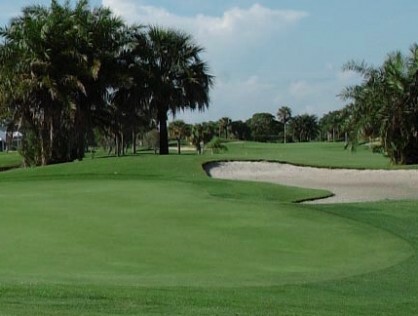 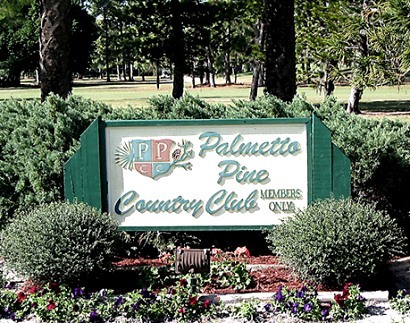 South Seas Plantation Golf Links is a regulation length par-36, 9-hole course. 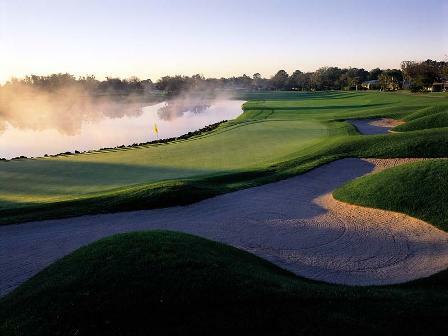 The course plays to 2,891 yards with a course rating of 34.4 and a slope rating of 125.